Convenient location close to University, shopping. Extra large professionally landscaped yard fenced with industrial chain link fencing. 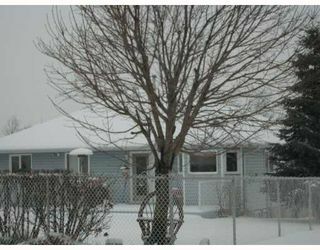 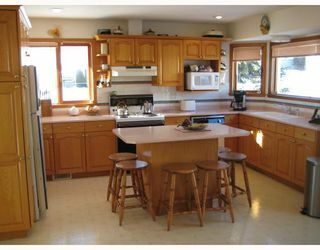 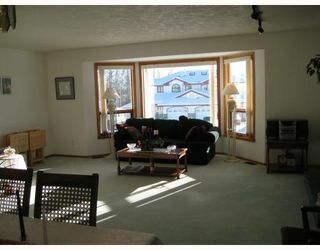 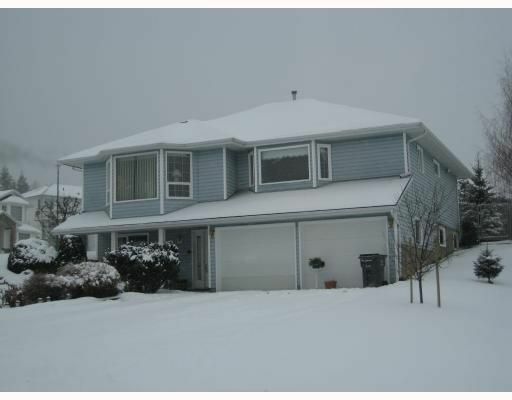 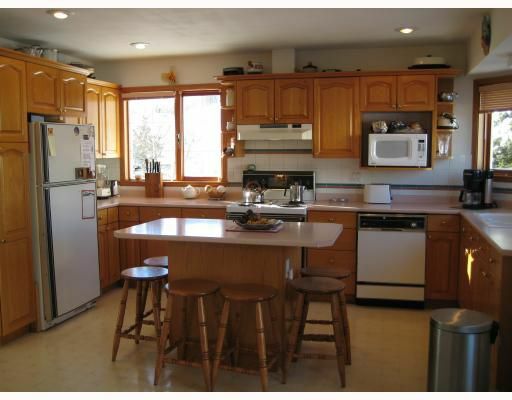 Very bright clean warm home with 3 or 4 bdrms, large kitchen with island and eating or family room area. 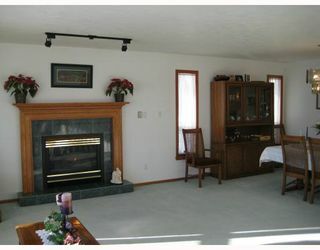 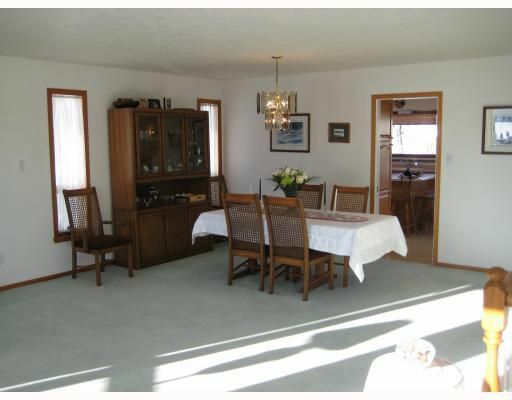 Separate dining rm, living rm with gas fireplace. 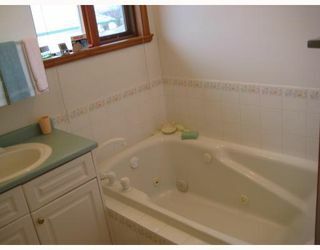 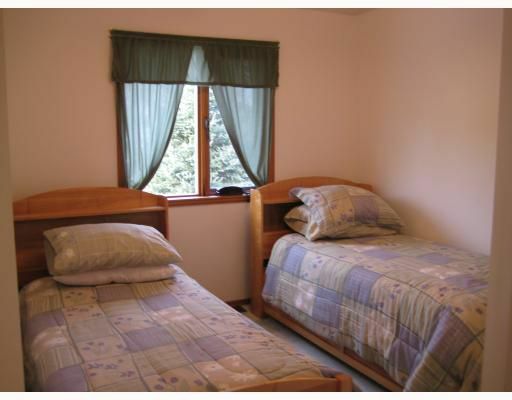 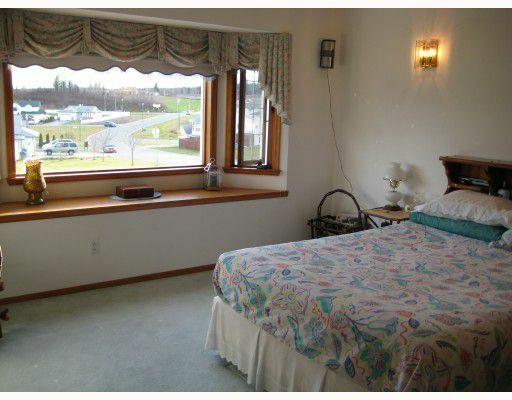 Large main bedroom with walk-in closet and ensuite featuring jacuzzi and separate shower. 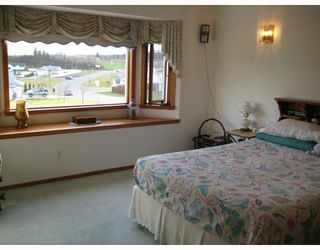 Great view from LR and M.Bedroom Double garage with separate electrical panel.